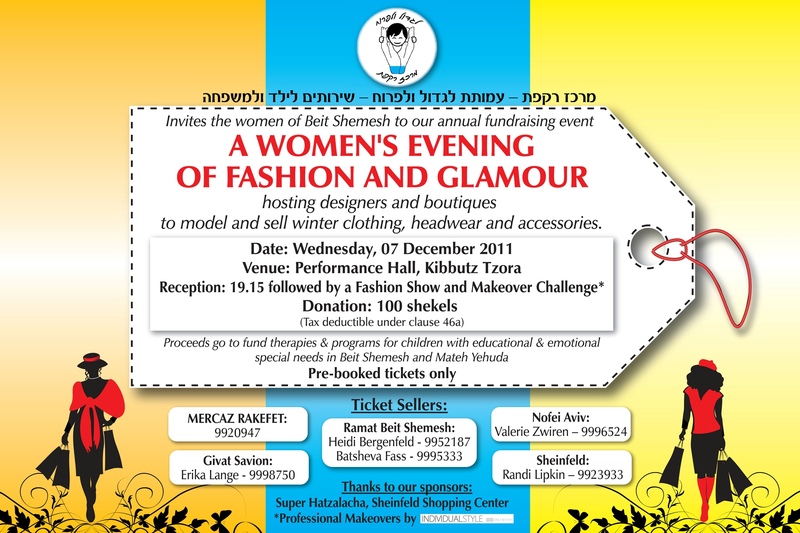 Mercaz Rakefet is running an incredibly fun fundraising event for women. Rakefet provides developmental therapies for children in Bet Shemesh. 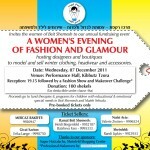 Ladies, come on out and show your support for all the designers! I will have a table and my accessories, such as quilted bags and silk scarves, will be modeled on the runway! !